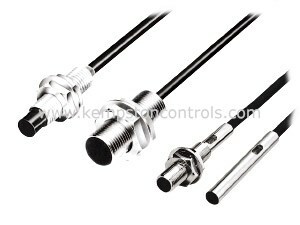 Kempston Controls LLC a UK specialist technical distributor of fuses, sensors and control equipment. If you would like to discuss any of the parts which you see on our online store, please contact our dedicated UK sales centre on +44 (01933) 411411. All shipping options below are for UK shipping only. (Terms DAP to Delivery Address) Standard shipping for items from the UK is via Fedex, if you prefer to collect using your own courier, then we can also arrange that at no extra cost.